If you’ve spent any time in SW Florida you’ve probably noticed that we really love tiki huts. You can easily spot them on residential properties on a waterfront dock, along the many public beaches or at countless restaurants and bars. The Calusa, Seminole and Miccosukee Indians were the first to build “chickees” in the area and they constructed the huts out of cypress logs and fronds from the ever abundant palmetto and sabal palm trees. Chickee is the Seminole word for house and back then they were built to be quickly erected and easily taken apart as the Indians were forced further and further into the Everglades by American troops. Today most residents refer to the huts as tiki vs. chickee but the terms are used interchangeably. You can still hire native Indians to build an authentic custom tiki for you and a quick google search will turn up many results. Tikis create much welcome shade and are popular on lanais over outdoor kitchens or poolside, at the water’s edge for a cool spot to relax, and on larger properties, oversized tikis that can accommodate a bigger group of family and friends are found. It’s said to be 10 – 15 degrees cooler under a thatch-roofed tiki! Once your tiki is built there’s the fun of decorating and turning it into a welcoming tropical hangout. Strings of twinkling lights, comfortable chairs, maybe a hammock depending on the size of the tiki, fun wall art, hanging flowering plants in macramé holders, tinkling wind chimes. Use your imagination and personal style to create your ideal sanctuary. Many homes in SWFL feature a tiki on the property. Come move down here and get your own tiki! 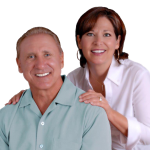 If you’re looking for a home in SWFL, start your search with Tom and Sue Demogenes at CapeWaterfrontLiving.com. 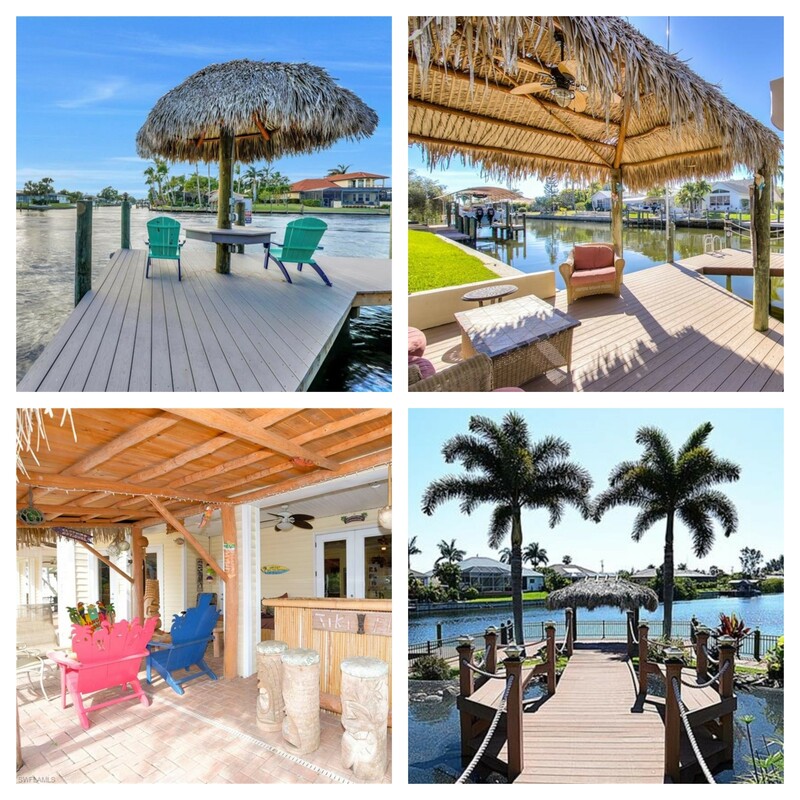 To search properties in Cape Coral or to contact us, visit our Cape Coral waterfront home page or call 239-357-6118.